9th September 2017 – As the curtain closes on another outdoor season PACE athletes were still battling for every place right up to the very end. 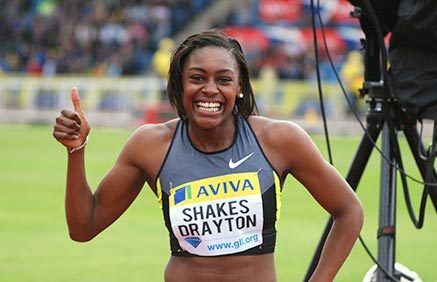 The clearest demonstration of this was by Perri Shakes-Drayton (GBR) who while competing over the unusual distance of 500m at the Great North City Games claimed victory right on the line by just one 1/100th of a second. At the same meeting Dina Asher-Smith (GBR) finished her season on a high note by crossing the line first in the 150m in new PB of 16.70 seconds. Winny Chebet (KEN) was second in the one mile and Andrew Osagie (GBR) also gained places in the last few metres to finish third in the mens 500m event. At the Decanations competition in France Shannon Rowbury (USA) showed good speed over the last 400m to take a comfortable win the 2000m.